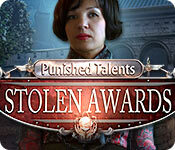 Punished Talents: Stolen Awards is rated 3.7 out of 5 by 20. Rated 5 out of 5 by RPgames from Stolen Awards? Very nice and fun game. Length is alright but might seem shorter since I had no problem finding items and using them. Not hard to follow along the game. 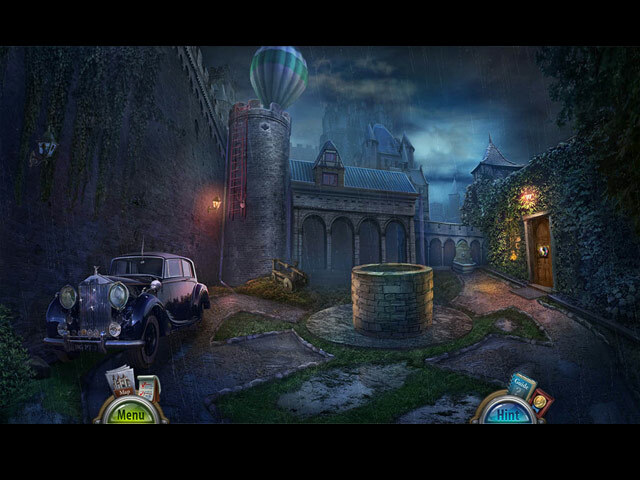 I liked this murder mystery game. Different game than most murder mystery since there is more attempted murders. The graphics were nice and puzzles were not to hard. Easy to figure out the story line but with a little twist in the middle Not spooky or gruesome but good old fashion game of mystery and catch the bad people. Well worth the price. Rated 5 out of 5 by denniann2 from a really good game but.......... there is a custom level and an interactive map. i liked the story and the mini games even though i couldn't finish most of them. the hint system is good. who will get the coveted award. solve the game and you may find out. another one....i figure there will be. this one was kind of short. Rated 5 out of 5 by BooksandGameFan from 5***** Finally! I really enjoyed this game. 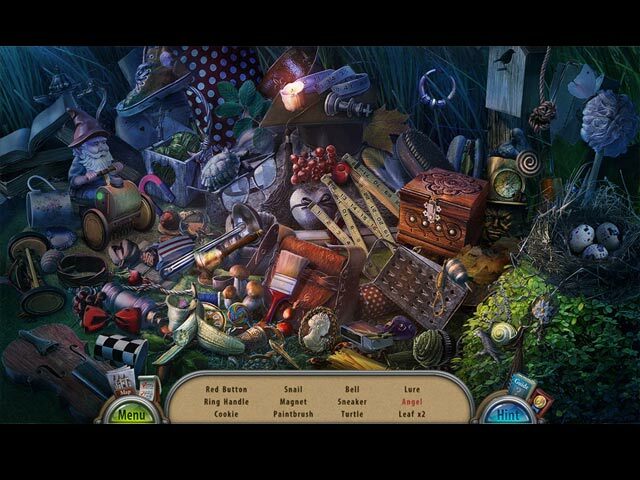 It's a wonderful Mystery game with lots of things to look for and solve! It’s really nice to see that Blam Games kept true to the scientific nature of the game and most of the mini-games you will have to solve during the game are science related. A big plus for me! Visually, the game is absolutely spectacular and the screenshots that you see up above bring no justice to the real deal. The graphics are crisp, beautiful, realistic and extremely nice to the eye. The scientists are well portrayed and it all looks absolutely amazing , voice overs were very well done too! It moved in a perfect logical manner which is something that's always important to me, I hate when things make zero sense. This is one of the best and most fun games I've played in a long time. I highly recommend this game. Rated 5 out of 5 by biscuitsmama from WHO WILL WIN THE COVETED PRIDE OF HUMANITY AWARD When Punished Talents Stolen Awards was released in the CE version I was going through a rather ho-hum stage with HOPA games and because I found the last game in the series one of the worst ever published, I didn’t take the time to write a review. A couple of weeks after the game was released I finally got around to playing it and found it to be a game that I thoroughly enjoyed. I found the gameplay interesting and the storyline, although it was loosely based on one from a famous author, was nevertheless well done and kept the momentum in the game going as I worked to save those who were being eliminated from the field of competition for the coveted Pride of Humanity Award. To make the game a bit more exciting, you are in the midst of a huge storm that knocks out the only bridge to the old castle hotel where the competition is being held. Can you follow the clues, save those being targeted, and stop the villain in his or her path? The HOPS are a mostly the list type but I am quite fond of that style. The items to find were for the most part quite visible but some were a bit difficult to find. There was some interaction required with a few of the items but I still enjoyed each HOP that I found in the game. The puzzles were easy and that continued throughout the game. Even though they were not overly challenging, I enjoyed solving each one. In the end, I really enjoyed the game. No it is not one of the best games I have played but I still believe it is a decent five-star game with a great storyline and excellent gameplay. Even though I really enjoyed the game, please try the demo to see if it is a game you will enjoy. Rated 4 out of 5 by ninja226 from One by one they disappeared, then there were two A fun game to play, with a good mystery to unravel and easy to follow. Most actions are intuitive, but powers of observation are needed in some scenes, as the object to progress is small or blends well into environs. 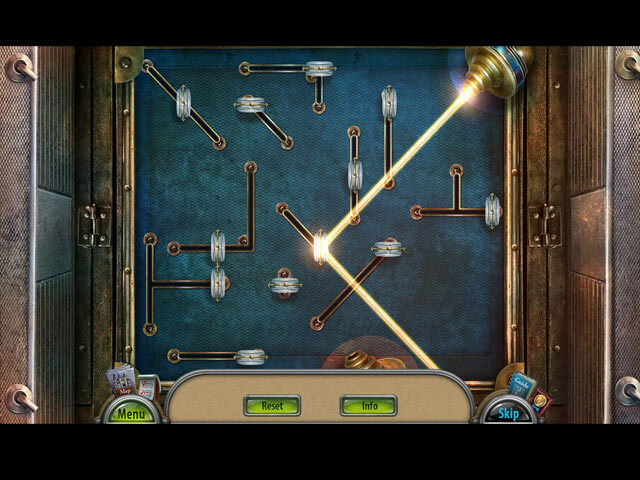 Most mini games are easy, usually fundamental, but sometimes takes quite a bit of time to solve. Has an unexpected twist to the culprits, but the ending is truncated in SE version, perhaps a set up for the bonus chapter in the CE version. If you play in advanced mode, which allows map to show objectives--beware, it OUTLINES the area of interest in different colors instead of having ? or ! icons overlying the area. I found that confusing because most games use the icons. Also some interactions require a certain sequence before the object will interact. For example, you have to turn the faucet on 1st to get running water and THEN hover the cup under the water to get cup of water. If you hover the cup to faucet, you get an error signal. For some of the HOS, the cursor has to be exactly pinpointed on the object or it acts like you didn't find the object. Rated 4 out of 5 by savvie30 from Not too bad This game was worth the purchase price, but the plot (if there was one) was really kind of stupid. Another thing that drove me crazy was the way you'd use an item once and then it disappeared. If I had a dollar for every screwdriver or cutting device I had to find after the first one, the game would have been free. If I were a character in a HOG, I'd have a tool belt with a screwdriver, a knife, a small shovel and matches or a lighter. Difficulty level wasn't overly high, and I did like how the game would force you into new venues so that you weren't continually backtracking through the entirety of the map. Rated 4 out of 5 by Aliana_4711 from Not bad. Well done. A little bit short. My rating is based on playing the entire SE. It meets most of my own requirements. - Story: A criminal story. You are in a castle at a competition for the most prestigious scientific award? A storm is coming up, the landslide is cut off completely and the street destroyed. You’re on your own and you’re asked for help. Somebody tries to murder all participants and is using a variety of a children song “Ten little …”. - Difficulty can be fully customized. Tutorial, sparkles, map issues, glitter, contextual pointer, plus item indicator, helping texts, penalty and hint / skip recharge. - Graphics/locations: Very dark, according to the environment. Usually you have about 5 locations to investigate. Thus, there is not too much back and forth. - Music: I liked the music, decent - Tools: you have an interactive map, nothing else. - HO’s: Different types such as descriptions, silhouettes, morphing objects. Slightly interactive. Partly a little bit dark. You can’t switch to another mode. - Mini games: Nicely done. Different types, some were easy, some you have to think about. One was a kind of “little” mega puzzle. This was nice, but could have been more. - Adventure part: Very logical tasks. Even the whereabouts were mostly logical, that was a nice surprise. Playing w/o helping texts was the right choice, it was not too obvious, but manageable. Otherwise it might be too easy. - Nice ideas: a winking crab is going for fish. Interesting how to make a paddle, would that really work? Dislikes: - Length: I needed about 3 1/4 hours for completing. Rated 4 out of 5 by gcrazy from Easy puzzles graphics ok. Puzzles are easy enough especially for less experience yet fun.